Marble, Travertine, Limestone, Slate are the most common types of natural stone however there are plenty of other Natural Stone, Flooring & Tiling which Bond & Sons can clean, polish and restore these include: Sandstone, Quarry Tiles, Terracotta, Basalt, Quartzite, Porcelain, Mosaic, Jerusalem Stone, Agglomerate, Onyx, Cantera, Quartzite, Soapstone, Sodastone, Brick. As well as a host of composite stone flooring. 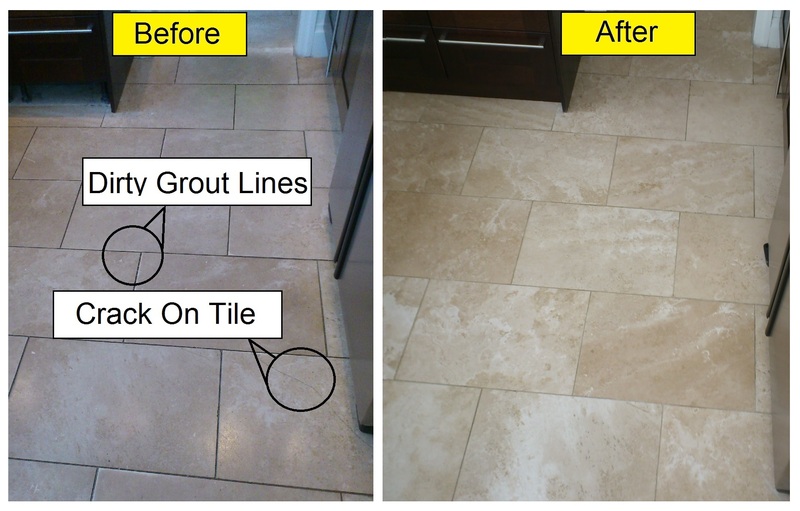 Common Problems with these other Natural Stone Flooring is: Dirty, Dull, Dark, Light, Marks and Stains, damage. All these Other Natural Stone Flooring materials can lose their shine or colour over time, black or dark stone can lighten of get white marks on them, and lighter stone can become dark or stained from use. If polished they can also become dull. Most Other Natural Stone which is used for Flooring, worktops or for walls etc can be cleaning using specialist stone cleaning solutions and machinery. In most cases they can be polished back to a shine or back to a honed finish. In the case of Porcelain although it cannot be polished it can be cleaned and get that shine back. It is best to speak to someone about your natural stone if it fits the Other Natural Stone category, as the cleaning polishing and restoration process differs from the more commonly used stones. Most ‘other’ Natural Stones can be repaired with the correct stone filler, scratches can be removed by polishing or treating the damaged area. Every stone if different but the great thing about Other Natural Stones is that in most cases they can be brought back to the finish you remember, be it high shines, sheen or honed matt. As with the above most natural stones can be sealed, there is a huge range of seals and each natural stone will have a seal designed for it. Sealing is normally done after cleaning and will help protect the stone surface. It will stop dirt, debris and liquids from staining the stone and make day to day cleaning easier and more effective. 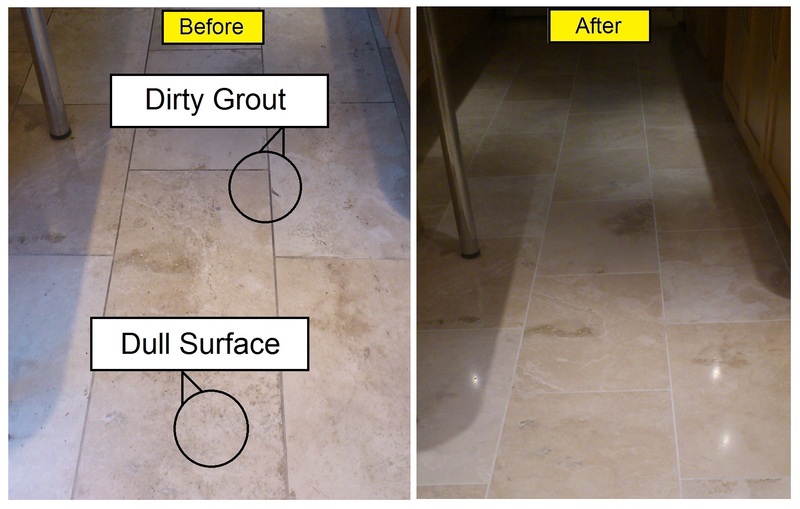 Why Use Bond & Sons, Stone Floor & Tile Cleaning For Your Natural Stone? Simple, experience and the right process. Bond & Sons have developed their own process which brings your Natural Stone flooring back to life and will keep it that way for longer. They are not franchised, tied to any one process, system or supplier so they get the right mix of the best ingredients to ensure the work is carried out to get the best results.